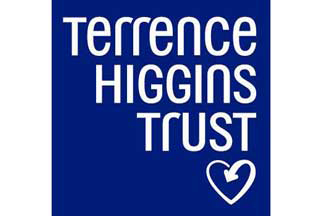 Working with accomplished designers such as John Spencer in a small team, I was involved with supporting projects he effected with clients such as the Royal Exchange Theatre (Manchester); the Terrence Higgins Trust; and Lloyds’ Shipping Registry. This was one of my first posts when I arrived in the UK, and it gave me a real sense of how quickly graphic design was changing both as a practice and as an industry at the end of the twentieth century. My experience in the Canadian publishing industry, and knowledge of graphic design from my father, meant that I had a good grasp of what it takes to go from concept to print. Of course, print is only one of many platforms now. 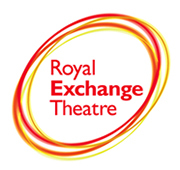 Nearly 15 years later, John’s logos for the Royal Exchange and Terrence Higgins are still in use — always a compliment to the designer.